One of my favorite things to bake with during the winter is Cranberries! 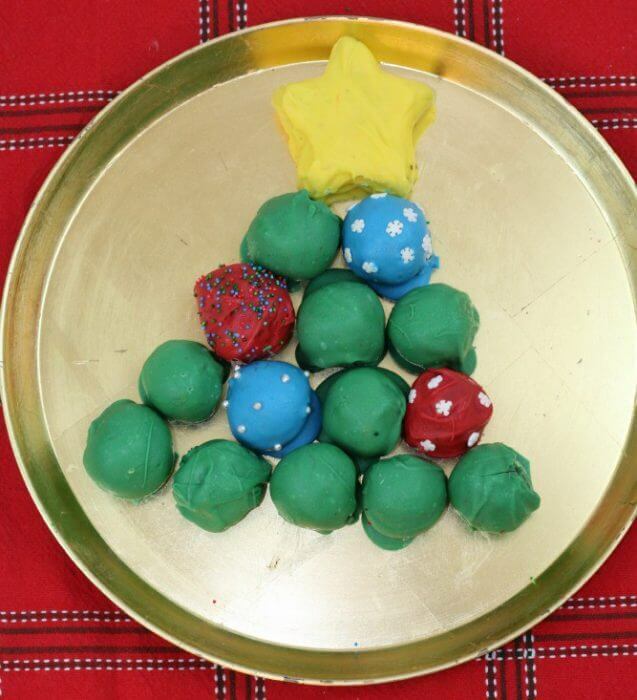 They are readily available, and oh-so-yummy! 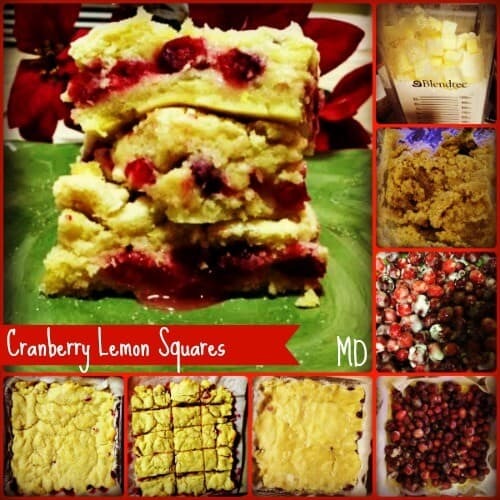 Today I am going to share one of my families favorite recipes, Cranberry Lemon Squares! This recipe is just the right amount of sweet and tart, and relatively easy to make! 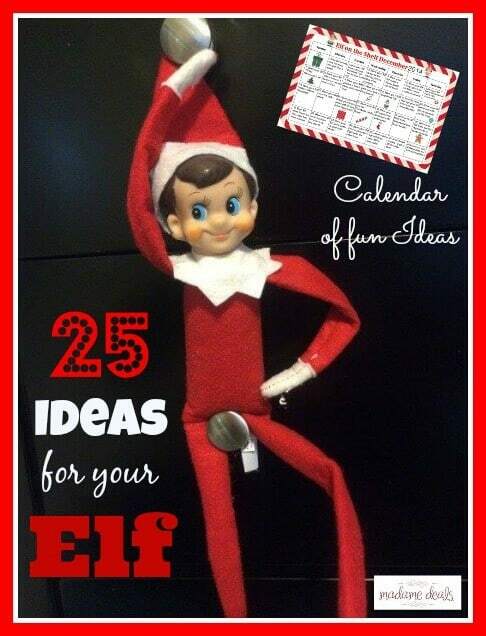 I love to make this for my family, and they also keep well so they make great gifts! In a food processor (or a blender with a pulse option) add your flour, baking powder, salt, and lemon zest. Pulse to combine. Add you butter (make sure you have cut it into cubes) in your flour mix and pulse to combine. Move your mix to a stand mixer (or bowl and use a hand mixer) and add your egg and extract, mix well until combined. Add your water 1 tsp at a time, until your dough forms. Press ½ your dough into a parchment paper lined baking dish. Set aside your remaining dough. 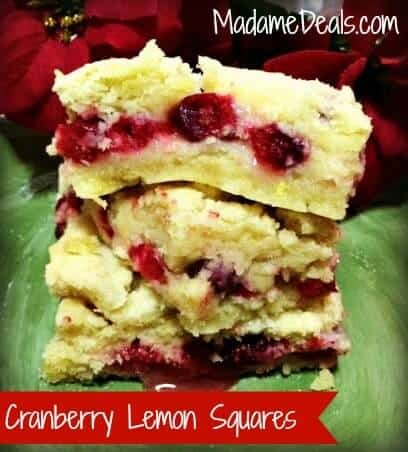 In a medium bowl, combine your sugar and cornstarch, add your cranberries and lemon juice. Mix well. Pour your filling on top of your dough in a single layer, covering the dough. Press your remaining dough on top and add a sprinkle of sugar. Bake at 350 for 30 minuets. Let cool completely, and cut into squares to serve!